Are you looking for health professionals who understand your health holistically and can recommend natural solutions? 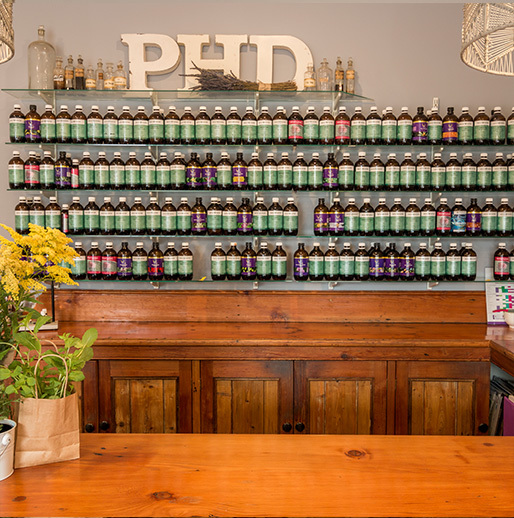 If you are looking for the best, visit us at Peninsula Herbal Dispensary, our clinic is known for it’s highly qualified natural therapists and consistently good results. 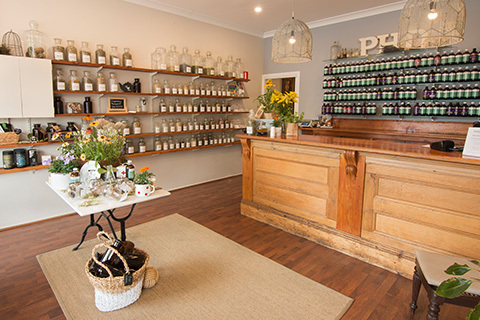 Peninsula Herbal Dispensary & Naturopathic Clinic was established in 2004 by Karen Thompson and has been owned by renowned Integrative Naturopath Carla Wrenn and family since 2015. 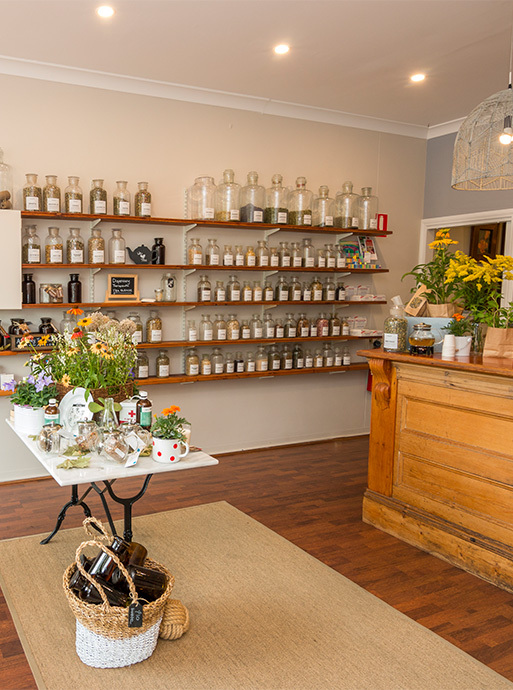 We provide premium complementary natural medicines and integrative multidisciplinary healthcare to the Mornington Peninsula, across Australia and Worldwide. 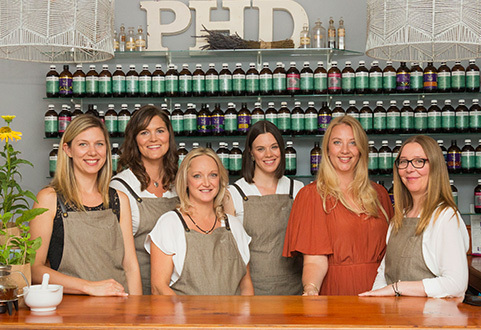 We have a multidisciplinary team of Naturopaths, Herbalists, Nutritionists, a Counselling Psychologist, a Kinesiologist and Homeopaths. Our practitioners are committed to providing individualised health care. Using a holistic approach, we assess and treat the causes rather than the symptoms of each persons physical and emotional health concerns. 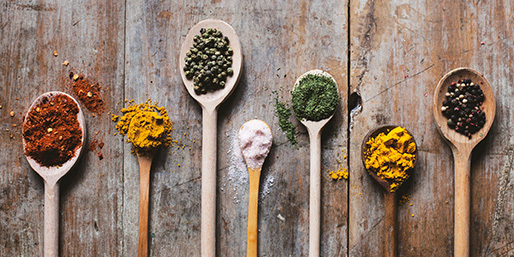 We aim to help you find health and long-term wellness naturally. 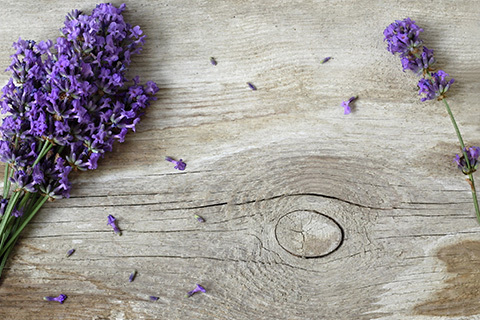 In the Peninsula Herbal Dispensary & Naturopathic Clinic we treat families, babies, children, teenagers, adults of all ages and animals with all types of health concerns. We provide consultations by appointment to address acute or chronic health problems in a way that best suits you, this level of individualised care leads to better health outcomes. Being qualified, skilled and experienced with a sound knowledge of our chosen modalities. We are constantly updating and learning more, both here and overseas. Respecting traditional philosophy while bringing the latest in healthcare to you. Being experts that regularly share our knowledge with other healthcare professionals and the community across the world. 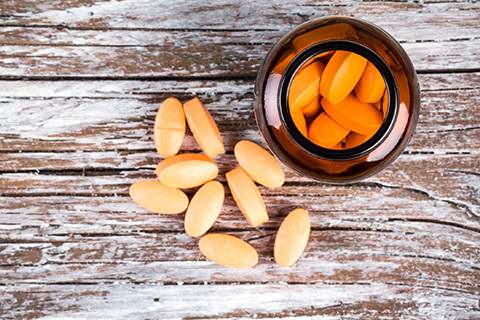 Providing the best quality supplements and avoiding over prescribing. Working together as a team with shared goals. Living the life that we recommend to you.